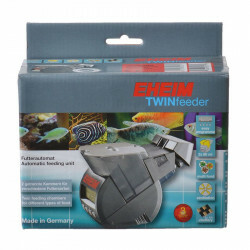 Welcome to the Aquarium Automatic Fish Feeder superstore! 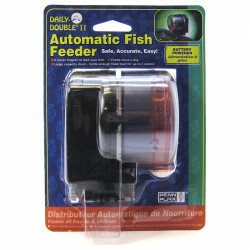 Aquarium fish require regular feeding on specific schedules depending on the type of fish you keep. 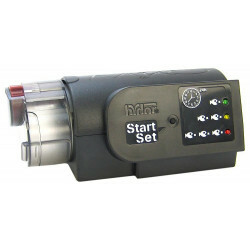 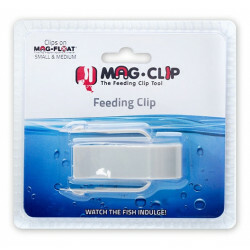 While many aquarium owners simply measure out and dump the fish food into the water at the right time, this system makes it easy to misdose or accidentally skip a day (or more) as the pressures of life build up. 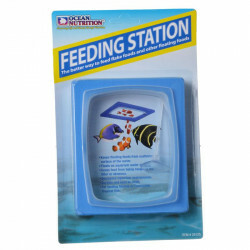 Additionally, fish owners who want to take a vacation without their aquatic pets need to arrange a way to keep their fish fed while they're out of town. 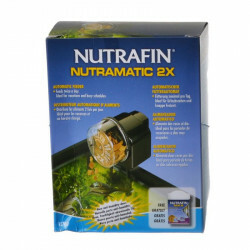 An automatic fish feeder eliminates these problems by dispensing pre-measured food doses on a regular schedule, so you can enjoy your aquarium with confidence and peace of mind. 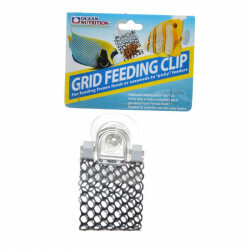 Pet Mountain's Aquarium Fish Feeders store features top quality products from the most trusted names in aquarium fish care and equipment, including Current USA, Fish Mate, Ocean Nutrition, Hydor, Lee's, and more. 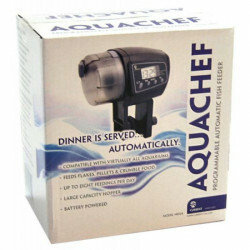 The Current USA Aquachef Programmable Automatic Fish Feeder automatically feeds your aquarium whether you are in town or on the road. 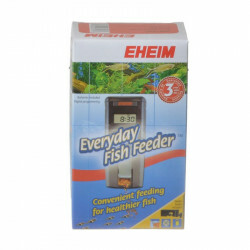 It's easy to use digital timer and large multi-functional hopper makes feeding your fish a snap. 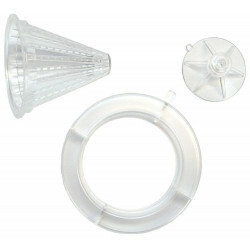 Whether you're feeding flake foods, pellets or crumbled feed, this hopper will hold it. 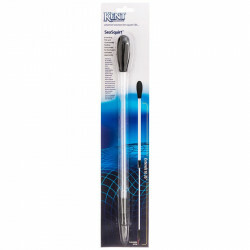 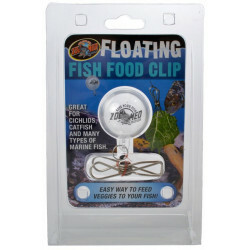 With a capacity of 35 grams, its large size holds enough food to keep your fish fat while you're away. 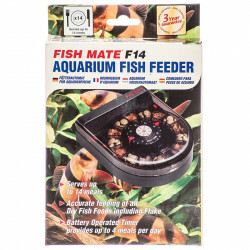 The Fish Mate F14 Aquarium Fish Feeder is a high quality automatic aquarium fish feeder with individual compartments to allow a varied diet suitable for all popular flake or pellet foods. 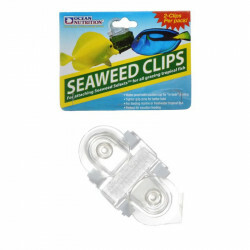 The Ocean Nutrition Feeding Frenzy Seaweed Clip is an excellent tool for feeding the "Seaweed Selects" from Ocean Nutrition. 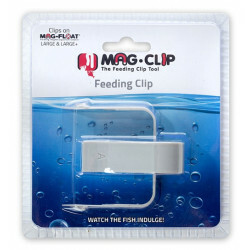 The clip is for use underwater, and has a suction cup for attachment to the inside surface of glass or acrylic aquariums.